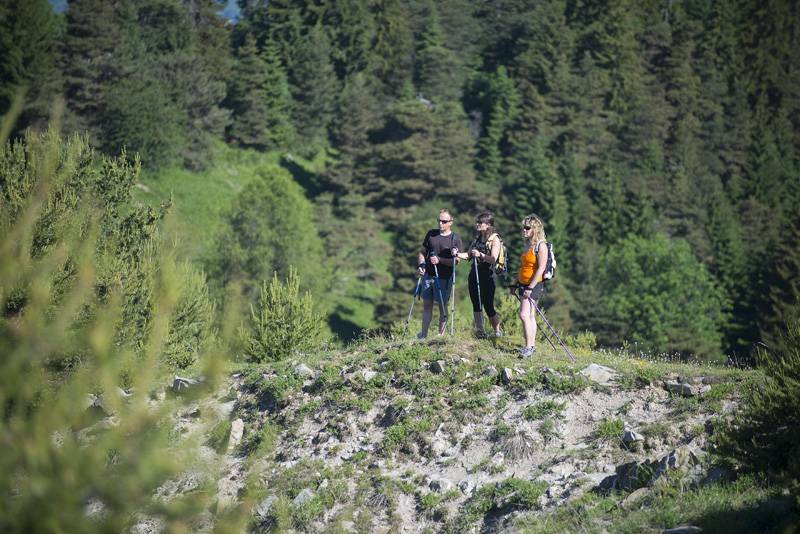 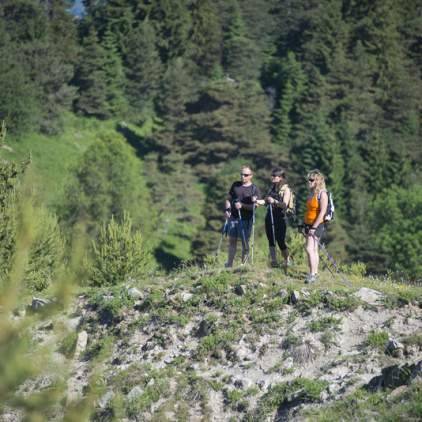 St Jean Montclar and Chabanon: Starting points of many family walks as well as some trails for experienced hikers (mountains lifts open in season). 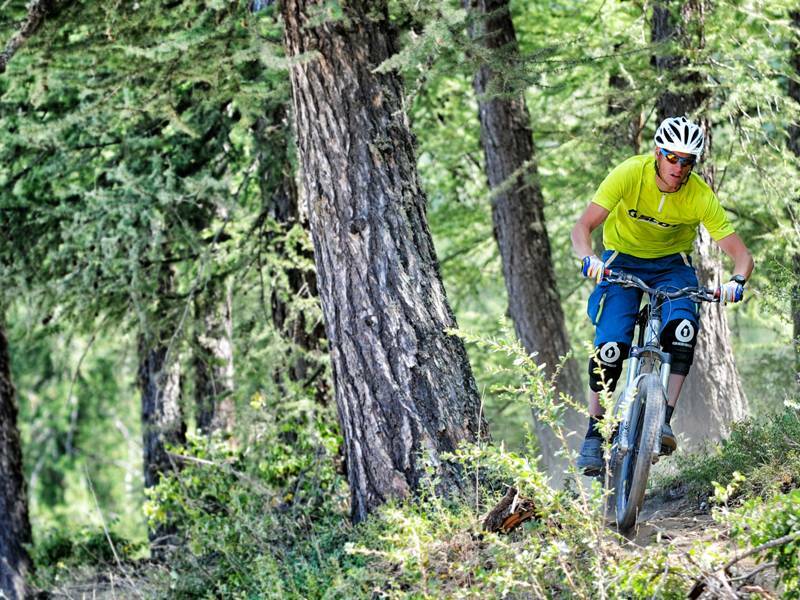 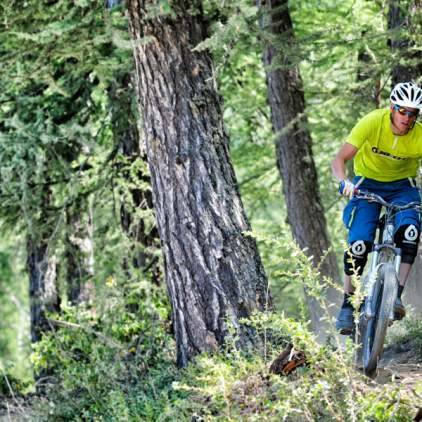 Mountain bike lovers: you will find here a terrific territory with more than 300km of marked trails and 3 bike parks (the campsite is also located on the route of the Grande Traversée VTT "L'Alpes-Provence"). 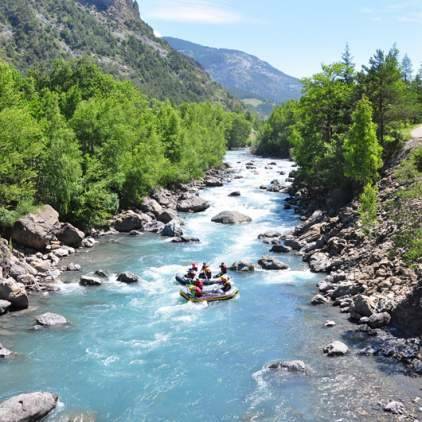 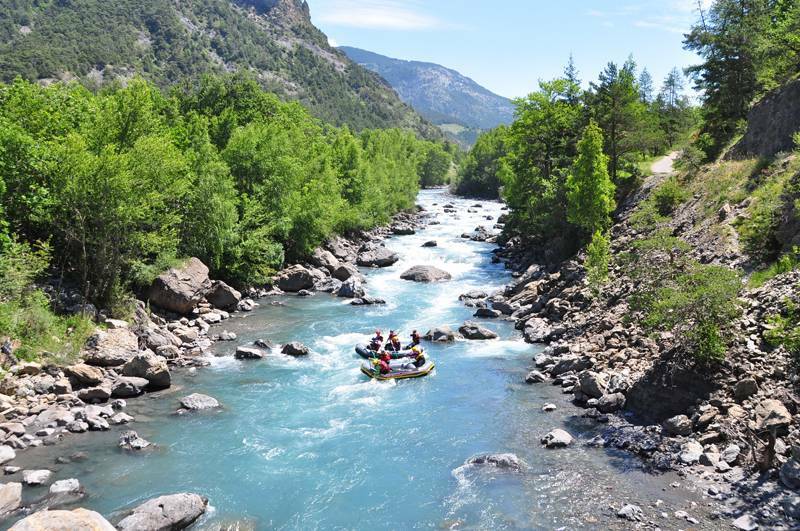 Wishing to do some shopping or looking for a rich historical heritage, then visit: Barcelonnette, Digne les Bains, Gap, Embrun and Sisteron "the pearl of Haute Provence". 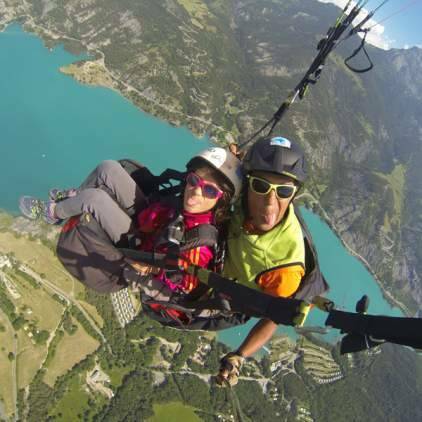 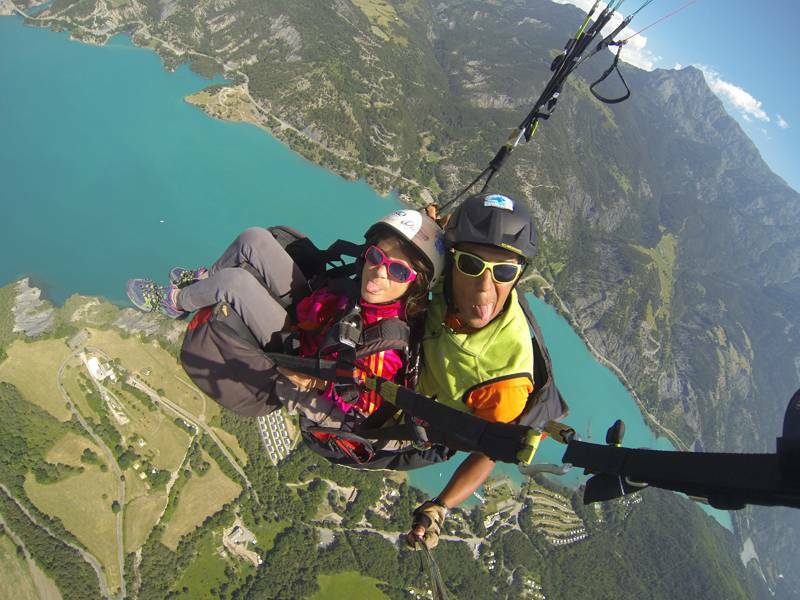 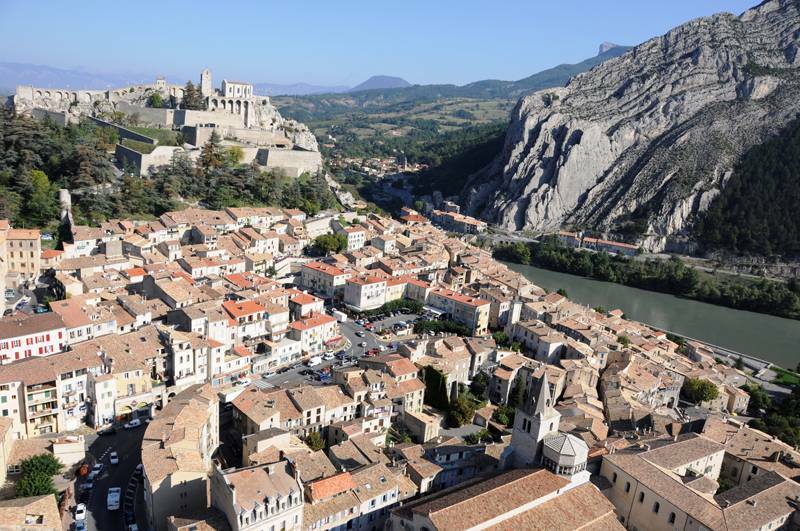 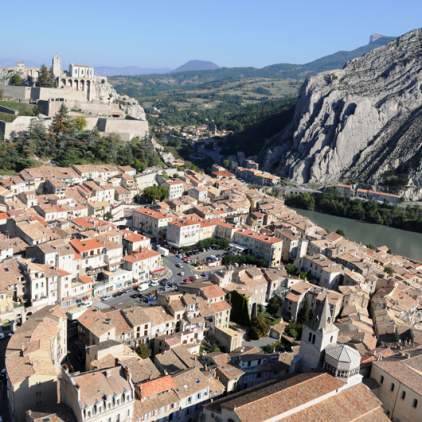 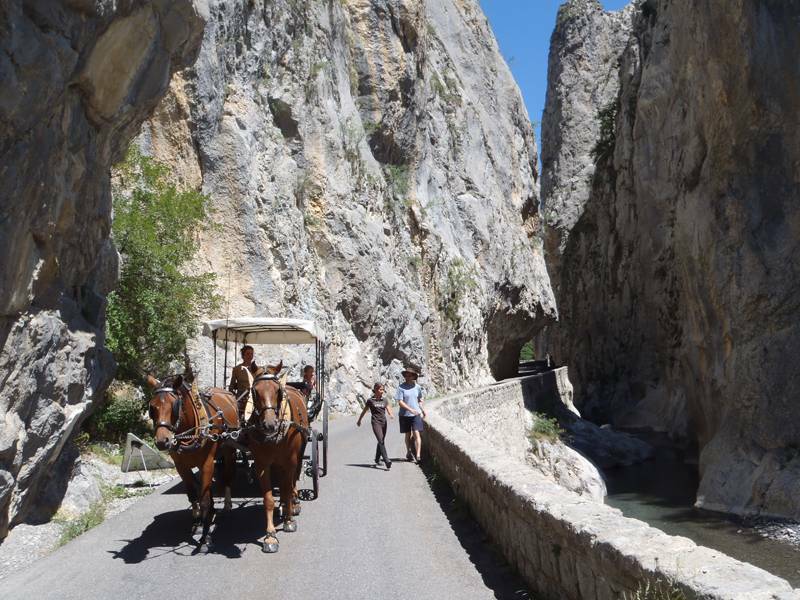 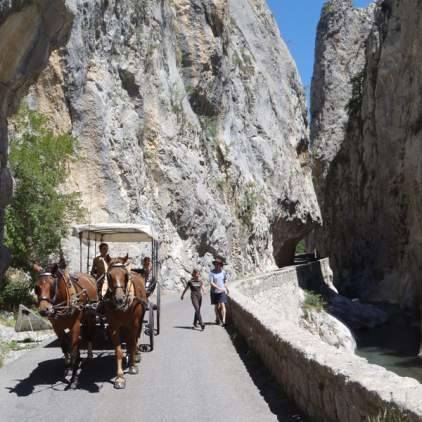 In a day trip, you can also explore the Mercantour, the Verdon, the Lake Sainte Croix and the Italian Valley of "la Stura".